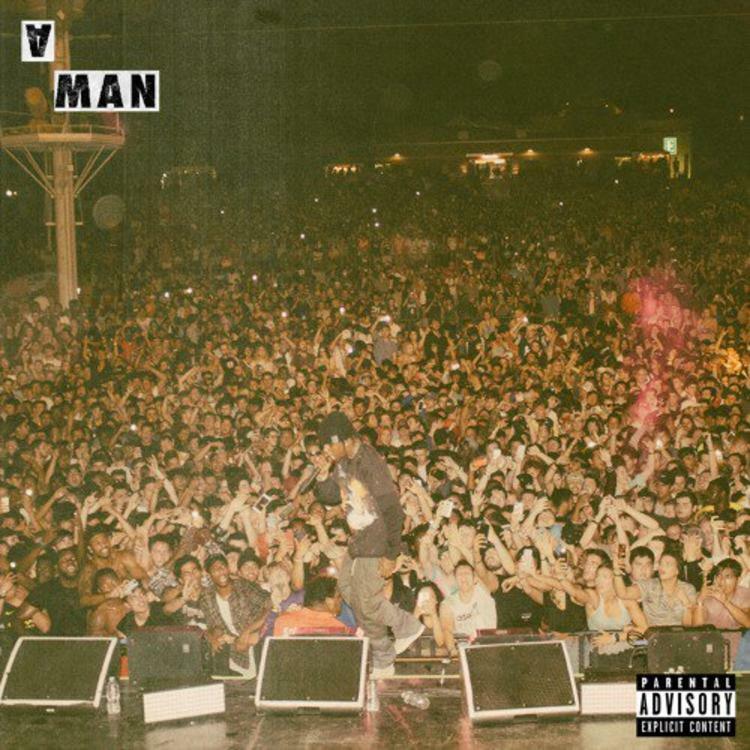 Listen to the 3rd release from Travis Scott tonight called "A Man." Releasing three songs at once or a mini EP has been a common trend in the music game thus far in 2017. We’ve seen Nicki Minaj drop off her Paris three pack a couple months ago, Meek Mill released his Meekend Music EP a few weeks ago, and even Bryson Tiller got into the mix last week when he made a surprise return with three new songs of his own as well. Well looking to join that list on Monday night was Houston rapper Travis Scott, who released 3 new songs of his own on his soundcloud page called “Green & Purple,” “Butterfly Effect” & “A Man,” the latter of which we’re highlighting for y’all right here. Take a listen and let us know which of the three new songs is your favorite?